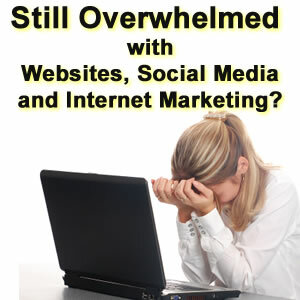 Overwhelmed with Websites, Social Media & Internet Marketing? Virtual Vision is here to help. The website designs are state-of-art responsive websites. The Internet Marketing strategies will get you seen everywhere. Home Page Layout, Includes 3-5 Image Slideshow, Custom Menu, Social Media Sharing buttons, Call to Action buttons, lead capture boxes. This is your opportunity to establish Credibility to show customers your Products, Services, and service Area...Who you Are, What you do, and Where you do it. About Page - Who You are! This page is your chance to show potential customers "who" they are doing business with, company history, and plans for the future. People still like doing business with People. Products / Services Page(s) - What you Do! 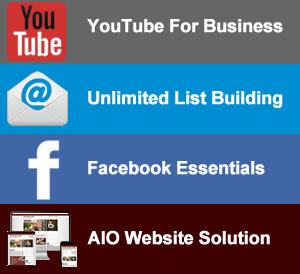 This is the page or pages, that you show what products and services you provide. If you are a niche company and only provide one service, than one page will do, but if you are a company that has multiple services, it is recommended that you have a unique page for each. Virtual Vision will add pages for $100/page. Google Embedded Map - Where you do it! 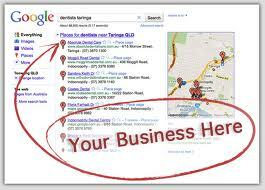 Google Embedded Map will allow customers to easily locate your business or multiple locations. They can also get directions to your business using their GPS navigation via their smart phone or navigation device. This is your initial "Call to Action" getting customers to contact you, sign up for your promotions or newsletters, or "Request a quote." The leads are stored in you "Back Office" so you can easily mange them by adding them to your CRM tool, or to an email caimpaign using Constant Contact or Mail Chimp. 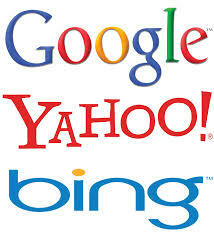 This is your chance to let your customers, and Google, Yahoo & Bing know that you are actively updating your website. Daily, Weekly, or Monthly updates are highly recommended. 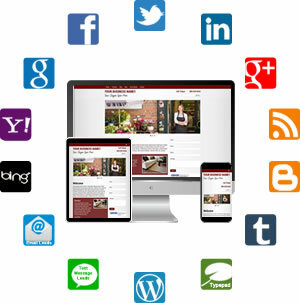 With Virtual Vision's website package, Each update automatically posts to your Facebook, Twitter and Linkedin Accounts, along with a Local Business Directory. or navigation device. Virtual Vision provides an easy to use Content Management system that even includes Youtube Videos just in case you forget how to do something. 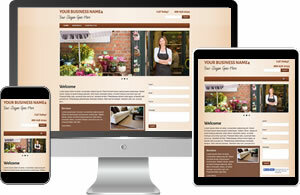 Responsive, Fluid Website Designs that automatically resize to fit and widescreen, desktop, tablet or smart phone. "Virtual Vision did an excellent job organizing all of our ideas and abstract concepts into a manageable format so that they were efficiently incorporated into our web site. They were very patient and methodically took us through our training sessions.Virtual Vision delivered results as promised. We are very pleased with the end product. 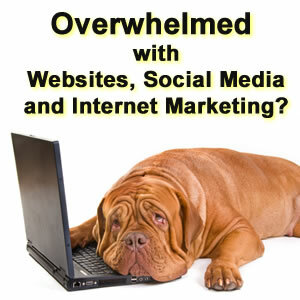 I would recommend Virtual Vision to any business looking to upgrade their web presence." 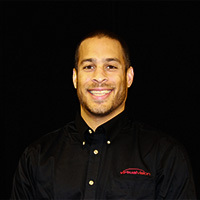 David Jerrett, COO at Bay Towel Inc.
Uploads: Documents, coupons, promotions, events, PDF's & more. Every Account will receive a dedicated Account and Marketing manager. We will contact you monthly or quarterly based on your needs, and offer reviews to Google Analytics, Keyword Marketing, Social Media Integration, and overall internet marketing success. Virtual Vision is dedicated to helping you "Grow your business online" and open communication is the key to that success. If you can communicate your goals to Virtual Vision, we can execute an effective internet marketing Campaign. Virtual Vision is fully staffed and ready to help. Not only will you have a personal account manger, but you also have access to our IT support, Programmers, Designers, Graphic Artists, Content Writers, Billing Specialists, and more. Virtual Vision hosts all of our websites in our building, on servers that we can control. We have Fiber Optic lines for fast dependable speeds and 99.99% up time.....and the best part is, its included with our Internet Marketing Package at $99.95/mo and up. 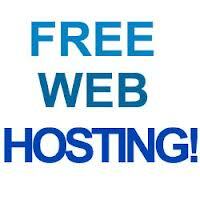 Virtual Vision provides website hosting services that are secure with yours and your customer's information. 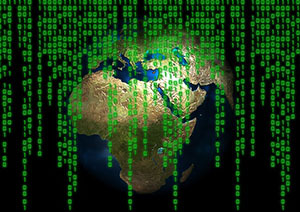 Popular sites, such as Wordpress, are succeptable to malware attacks. "Google has blacklisted over 11,000 affected WordPress domains" in light of recent malware infections. Choose Virtual Vision and learn more about avoiding malware attacks here. 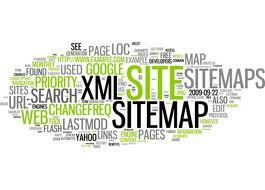 Virtual Vision will automatically submit your websites XML sitemaps to Google, Yahoo, & Bing, keeping your website at the top of the search engines for your Products and Services. Virtual Vision will either build you a new Business Facebook Fan Page, or we will integrate your current Page to work with your website. 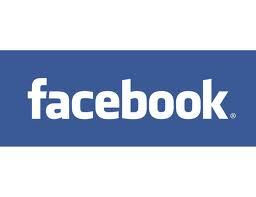 When updating your website, the same information will Automatically post to your Facebook news feed. Virtual Vision will either build you a new Business Twitter Page, or we will integrate your current Page to work with your website. When updating your website, the same information will Automatically post to your Twitter Feed. Virtual Vision will either build you a new Linkedin Business Page, or we will integrate your current Personal Page to work with your website. When updating your website, the same information will Automatically post to your LinkedIn Feeds, both personal and business. Virtual Vision will either build you a new Google+ Page, or we will integrate your current Page to work with your website. 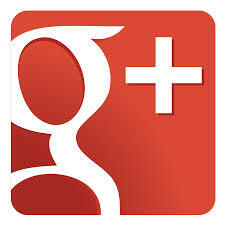 Integration your website with Google+ will increase and strengthen your websites rankings in Google. Virtual Vision will create and/or Update your Google Places Page to make sure the mapping features are working properly. Having a Google places account, will help with your local Google Rankings. Google says customers search for products and services locally by topic and city. We partnered with Google to understand which phrases people use to search for your industry, products and services. 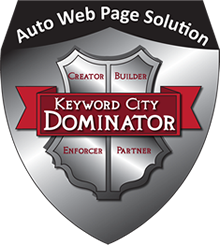 The KCD Networks are the Business Network, Partner Network, and Referral Network that are interegrated into the back pages of your website. These networks support backlinking with other busineeses to help your website get top page rankings for your targeted keywords by the top three search engines: Google, Yahoo and Bing. Click here to see Virtual Vision's Referral Network. Click here to see Virtual Vision's Partner Network. Website Core Files are automatically published to ensure your website has the very latest code for search engine optimization, patches, improvements and security. Virtual Vision will set up Google Analytics and Google Webmaster tools so you can track and measure the effectiveness of your online marketing. The code is automatically added to any new pages your create too. How can you Manage what you do not Measure? "The team at Virtual Vision really listened to me and eagerly engaged in the project. They were very easy to work with and very responsive. I feel like we were a team and I value their expertise. When the website was done, I couldn’t have been happier. I am actually proud of our new site – it is just what I intended – amazing!" The Online Advertiser will get your ads seen online everywhere! Online Advertiser’s scheduler automatically sends your ads and blogs to your email leads, text message leads, social media, blogs and search engines. Online Advertiser’s scheduler delivers your ads to your customers online when you want. 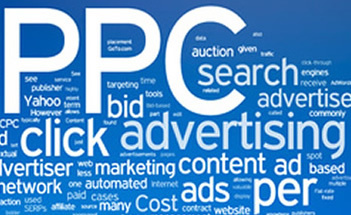 Advertise with pay-per-click (PPC) to boost website traffic and sales. Pay only if people click on your ads and visit your website. 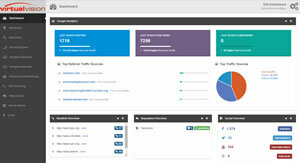 Select from Google Adwords, Facebook Ads, LinkedIn Ads and Twitter Ads. With Google AdWords put your message in front of potential customers right when they're searching for what you have to offer. A universal portal that helps you manage all website marketing metrics from various sources across the web, in one single platform. Managed portals include Keyword Rankings, Backlinks, Social Signals, Google Analytics, Google Adwords, Facebook Advetising, Call Tracking, Reputation, Social Media and more. Training videos area available for those self-starters and do-it-yourselfers. Also, just a great way to be informed on the latest trends and how to get it going. "Thank you so much for all of your help and support! I truly appreciate everyone on your team!!!!"